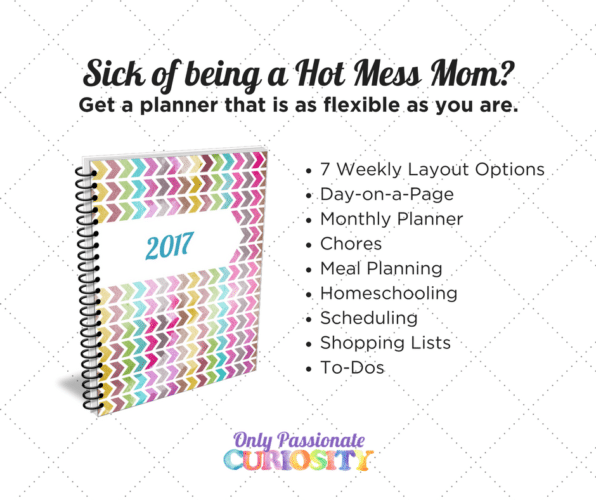 Please “Pin” to share with all Homeschoolers- Families of all incomes and budgets should be able to educate their children at home! 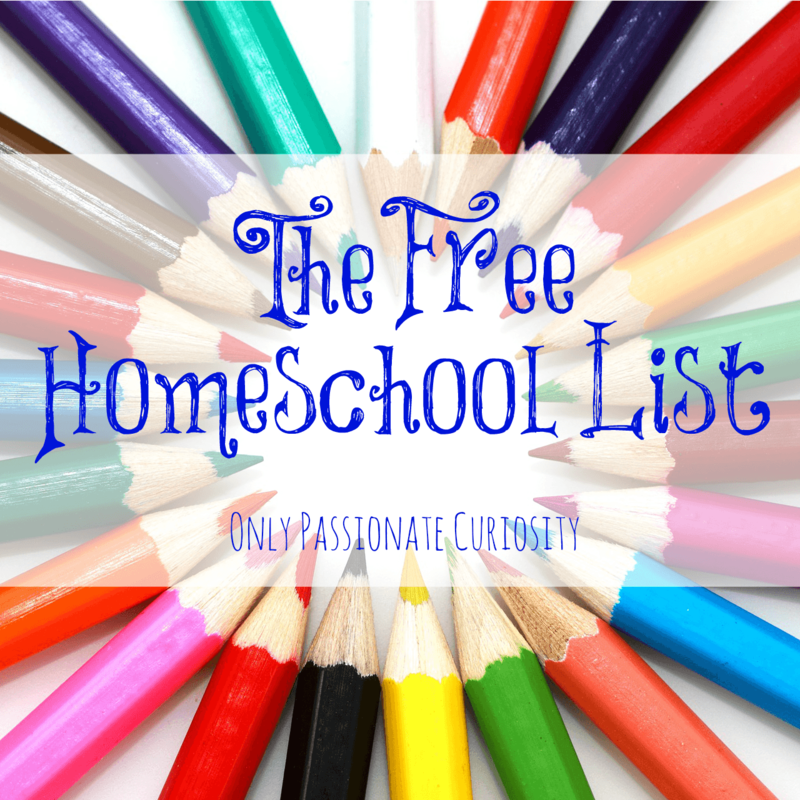 I update this list often, and blog about my newest free finds; to stay up to day with the best free homeschool materials on the web, please follow me on facebook or subscribe to emails! If you are looking for more curriculum options on a budget, check out our Free and Frugal Homeschooling series. Many subjects have quality options for under 30 dollars, and I have compiled my top picks for you. Check them out!